Sand washing machine often collide with materials in the process of work, causing noise and forming noise pollution.The long-term absorption will cause some damage to the staff. 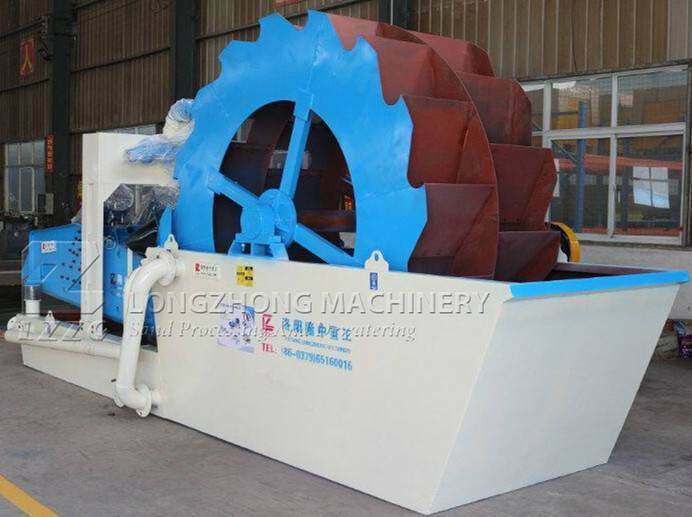 Then, how to solve the problem of noise pollution in sand washer? LZZG will share the information with you. In general, the source reason of sand washer is itself.First of all, let’s tall about it. The equipmemt moise mainly comes from the roller device on the sand washer. If the noise decibel of the sand washer exceeds the matched parameter range, it is likely that the drum wears out. At this time, the drum should be replaced and the relevant parts should be lubricated.If the noise of the sand washing machine equipment is within the noise range matched by the line, and the external air propagation noise is expanded, an appropriate barrier should be set up for silencing according to actual production conditions. Secondly, after the installation of sand washing machine production base is completed, the testing machine is often accompanied by the manufactures’installation personnel, so that they personnally detect the safety performance of some machines. Third, the installation of sand-sweeping machibe bolts is in place, the foundation is solid, and the beginning of these things should be done during installation.In order to effectively reduce the noise in the sand washing machine production process and reduce the failure rate in the production process, manufacturers will need time to install some projects to better ensure the normal operation of the sand washer. last but not least, When the sand washing machine is running, if abnormal vibration or noise is found, the feeding should be stopped immediately. After the materials in the tank are exhausted, the motor is stopped immediately, and the machine is stopped for inspection. After the trouble is eliminated, the operation can be continued. In the event of a serious condition, stop the motor first and turn it on.